Futsal is the only "Official form of Indoor Soccer" as approved by the Federation Internationale de Football Association - FIFA. It is played in all the continents of the world by over 100 countries with 12 million players. Futsal is played on a gymnasium hard-wood or all-purpose sports flooring. 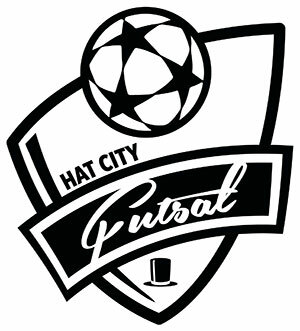 The game does not require the use of expensive dasher boards, as do other versions of indoor soccer, therefore making it a very economical and safe sport. The sport is a great skill developer as it demands quick reflexes, fast thinking, pin-point passing. The small, heavier futsal ball requires players to hone their ball-striking and ball handling technique. Great soccer superstars such as Pele, Zico, Ronaldo, Messi, Kaka and Katia grew up playing the game and credit futsal with developing their skills. Note: Due to increased number of registrations we split the older age group to two programs: U13/U14 & High School. Note the new Times. Each age group will be limited to just 18 players to maximize training time and ball touches.